Our milk only comes from small shepherds and herders, most of whom have less tha 50 animals. GMO animal feeds are banned in Greece thus our milk comes from grass fed animals. 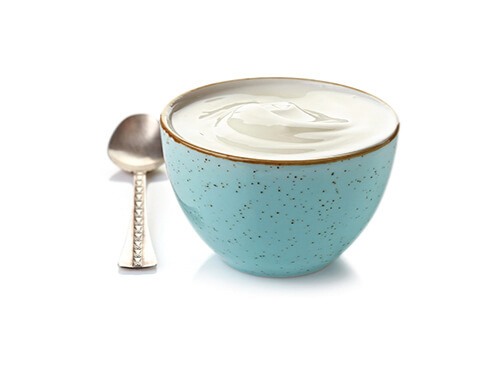 Moreover we do not add any additives and our yogurt is made from 100% fresh liquid milk (not Milk Solids, or Powders). 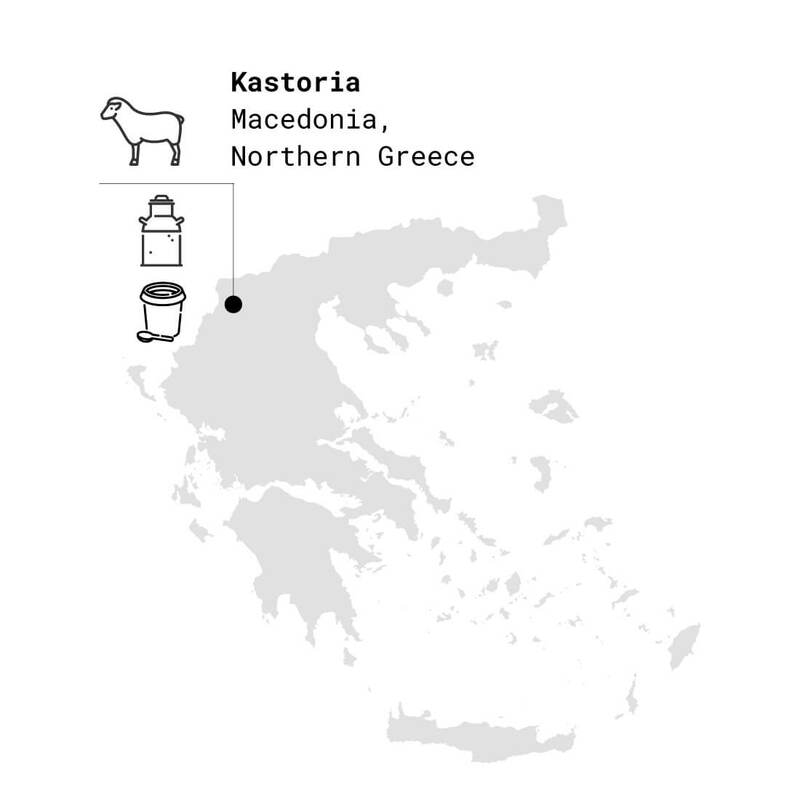 None of the “Greek” yogurt sold by US companies is made in Greece. 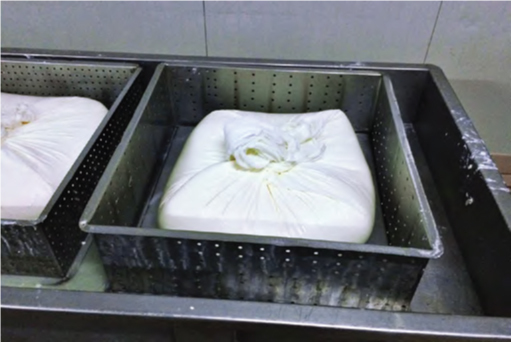 Most of them use additives to thicken the yogurt, and factory machines, rather than straining the yogurt in a fabric bag like we do.